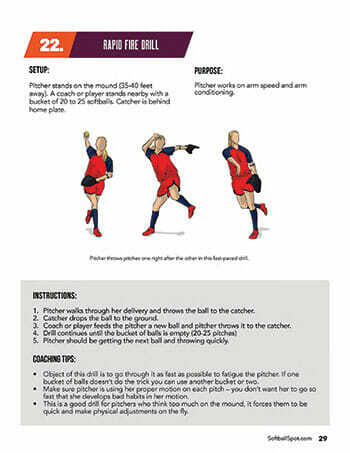 Transform Any Pitcher Into an Unstoppable Strikeout Machine! 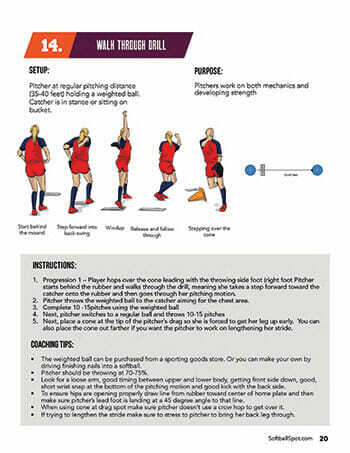 The drills range from basic to advanced. Covering everything you'll need to build pro-level pitching fundamentals from the ground up... or refine your existing motion and eliminate of bad habits. 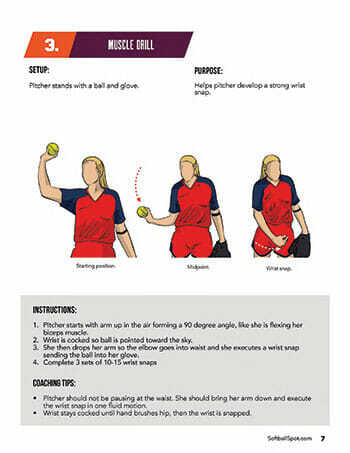 Fastpitch-specific techniques to get your arm and body warmed up, while reinforcing key fundamentals. 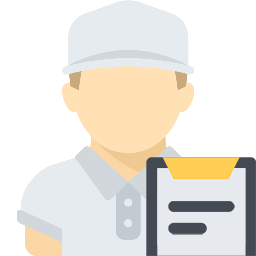 Eliminate common mechanical faults. 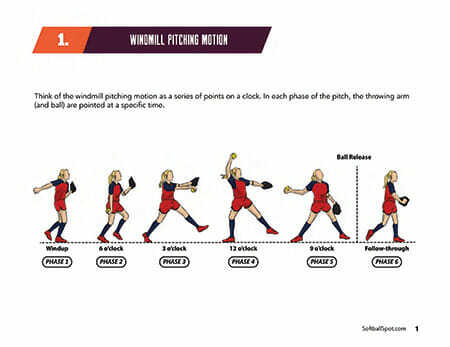 Build a "textbook-perfect" pitching motion from the ground up. 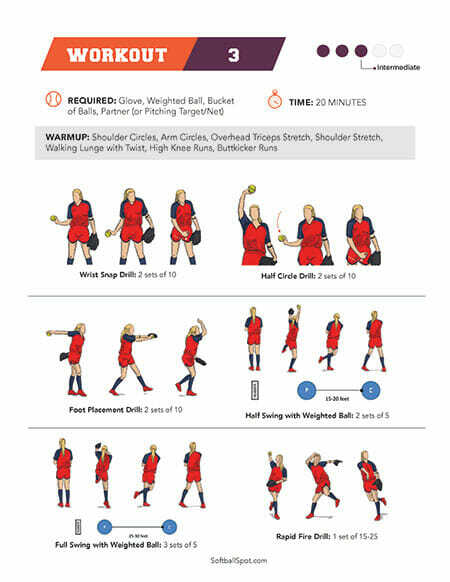 Build the strength, power, and technique to deliver an explosive fastball. Quickly add 4-6 mph with a few simple tweaks. Reduce the chance of injury with these critical arm conditioning exercises. 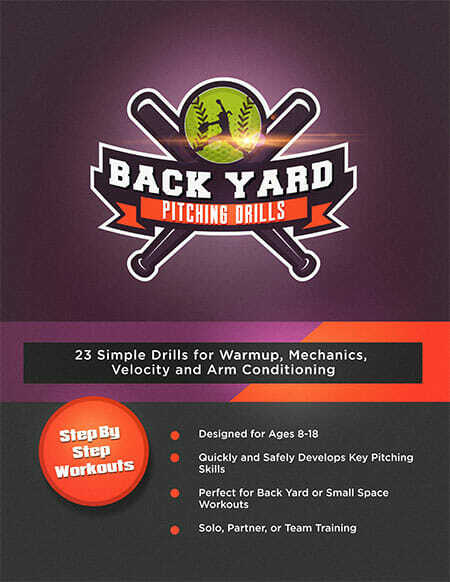 Your Back Yard Pitching Drills package also includes 7 pre-designed workout schedules, showing you exactly what drills to use and how long to use them for. 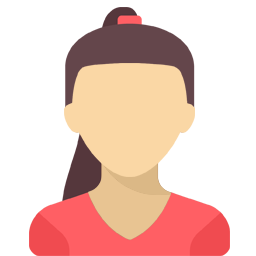 Each workout can be done alone, with a partner, or as part of team practice. All you do is print and go. No thinking or planning required. Rapidly improve your mechanics, velocity, control and consistency. Step up your game and earn the respect of coaches and scouts! 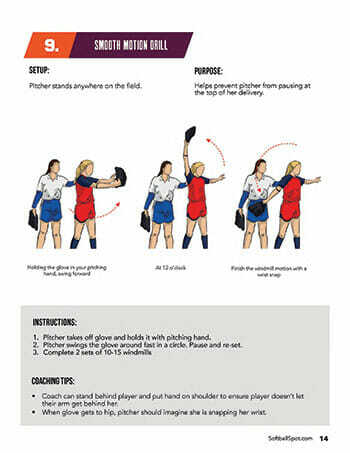 Quickly improve your daughter’s pitching skills with these simple, at-home drills and exercises. Great for the back yard or park. 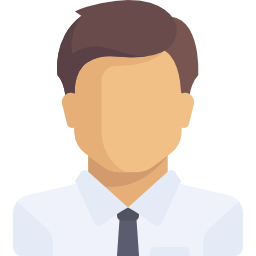 Guarantee #1 – If for any reason, you’re not completely thrilled with your investment in this resource, let us know within 60 days and we’ll refund you the complete purchase price. 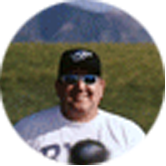 Guarantee #2 – If you actually use these drills and they don’t immediately improve your softball skills like we promised, we’ll actually refund TWICE your money. All we ask is that you give it an honest effort. These methods have worked for other coaches, parents and players just like you, and it’s 100% guaranteed, so you can’t possibly lose money. It’s a no brainer.